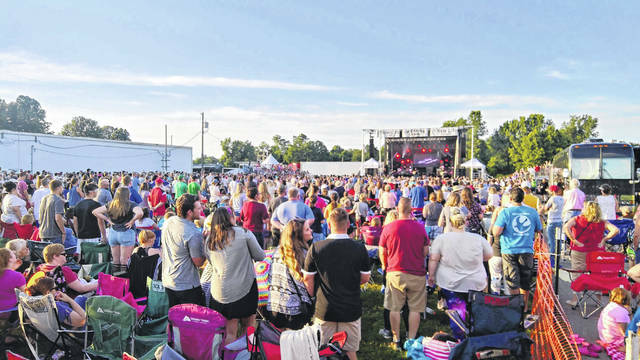 https://www.mydailytribune.com/wp-content/uploads/sites/42/2018/07/web1_33950.jpegCrowds gather for the Gallia Junior Fair’s entertainment. 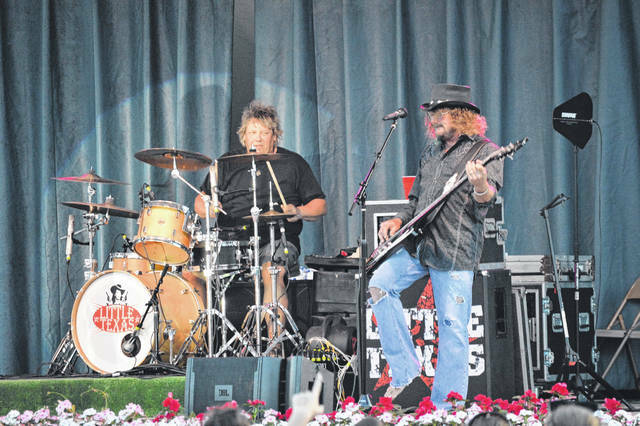 https://www.mydailytribune.com/wp-content/uploads/sites/42/2018/07/web1_DSC_0209.jpgLittle Texas brings the rock and roll to the Holzer Main Stage, last year. 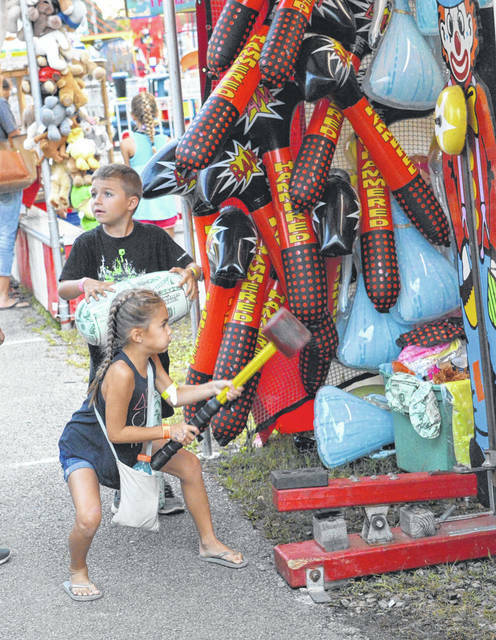 https://www.mydailytribune.com/wp-content/uploads/sites/42/2018/07/web1_DSC_0986.jpgHammer in hand, a young girl shows what she’s made of swinging a hammer down on a high striker game. 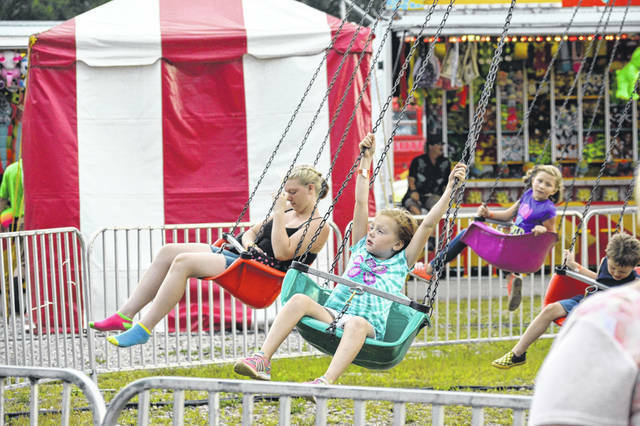 https://www.mydailytribune.com/wp-content/uploads/sites/42/2018/07/web1_DSC_0832.jpgA few children spend some time swinging by during the fair. 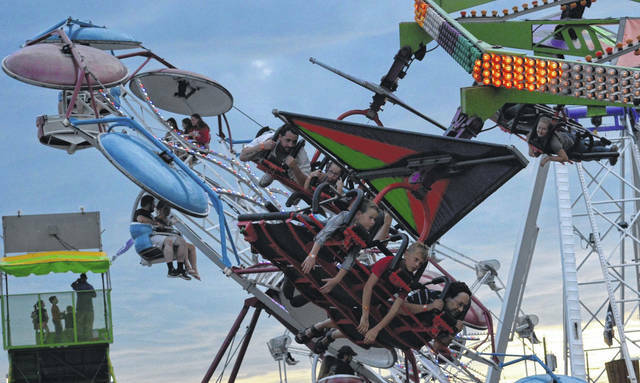 https://www.mydailytribune.com/wp-content/uploads/sites/42/2018/07/web1_DSC_0950.jpgFamilies fly by as they spend a Thursday fair night on rides.